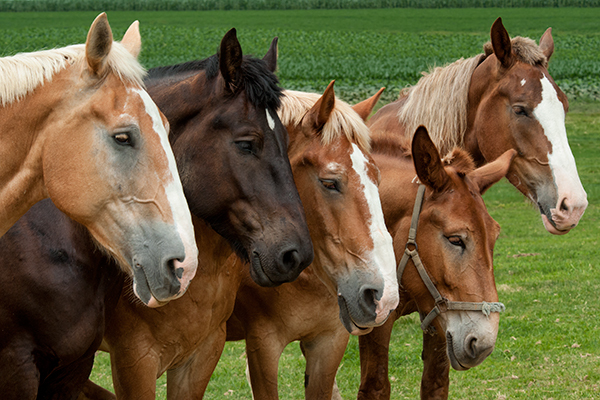 These five horses lined up for their photo while I was parked on a back road. Each one came in beside the next till they were all ready to have a photo taken. They all look tired. Wereyou talking to them or was it your cologne? I was talking in a soothing voice and was putting them to sleep.